The Chattanooga Housing Authority plans to renovate 311 apartments beginning next spring, which means approximately 100 residents will be relocated to other affordable housing options in the Chattanooga area. 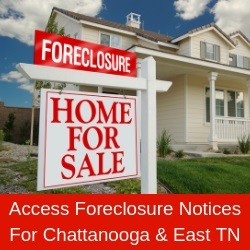 The Housing Voucher Choice Program is a federal government program for assisting low-income families, the elderly, and the disabled to afford decent, safe and sanitary housing in the private market. Among the units being renovated are 200 apartments at Cromwell Hills and 111 at Glenwood North, Glenwood East, Woodside Apartments and Missionary Heights.